5pm: meet the goebel goats! last spring, the goebel goats were introduced to covington. 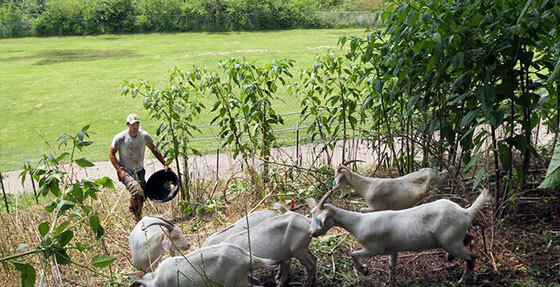 now, you get the chance to introduce yourself to the goebel goats at braxton brewing company.